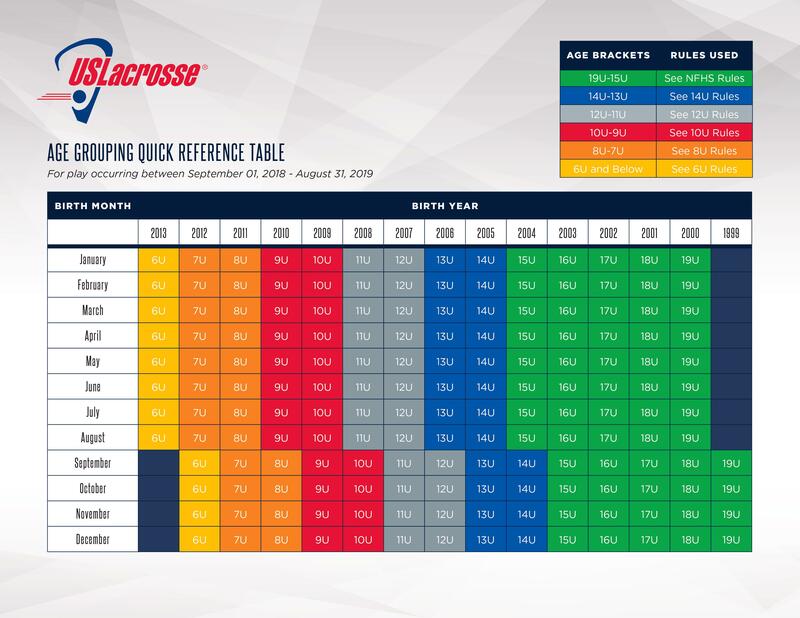 High School Team HSLL Registration *- This team registration form must be completed in full, signed, and delivered to the High Sierra Lacrosse Secretary prior to the earlier of the following two dates: (a.) Prior to any practice organized by a coach or team representitive or a practice where a coach is present, or (b.) two weeks before the first scheduled game of the season.